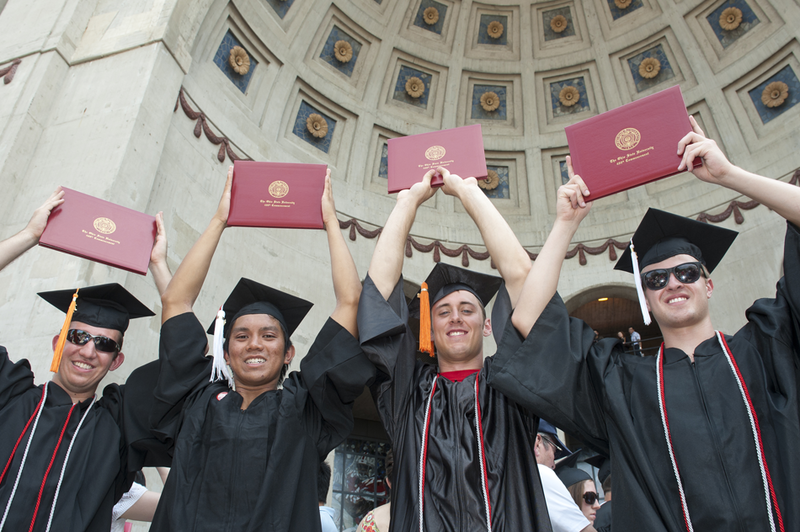 Are you interested in creating a fundraising page to honor someone special, celebrate a milestone event – birthday, graduation, anniversary and support The Ohio State University at the same time? You can build a fundraising page here and invite your family and friends to support what matters most to you. 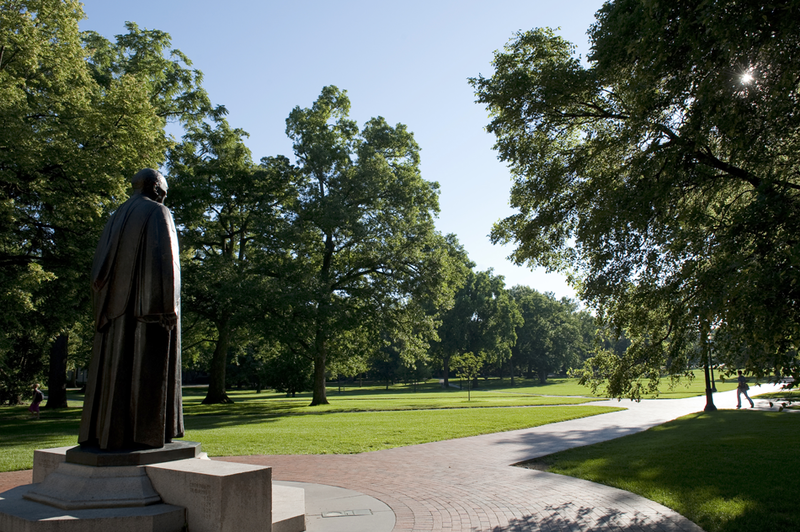 With fundraiser.osu.edu, it’s easy to make an impact through Ohio State. Honor or celebrate a loved one or special occasion, choose what matters to you, create your page, and invite your family and friends to get involved. You’ll be changing lives in no time. And you don’t have to do it from Ohio. 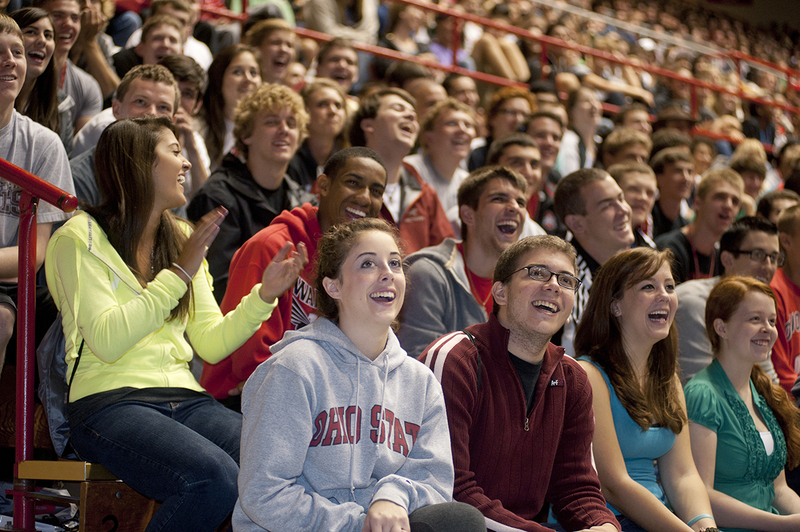 Anyone, anywhere in the world can use fundraiser.osu.edu to raise support for thousands of Ohio State initiatives. Get started now! Tell your story and share your fundraising page. Invite your family and friends to support what matters to you and spread the word. Do you have a friend fundraising?